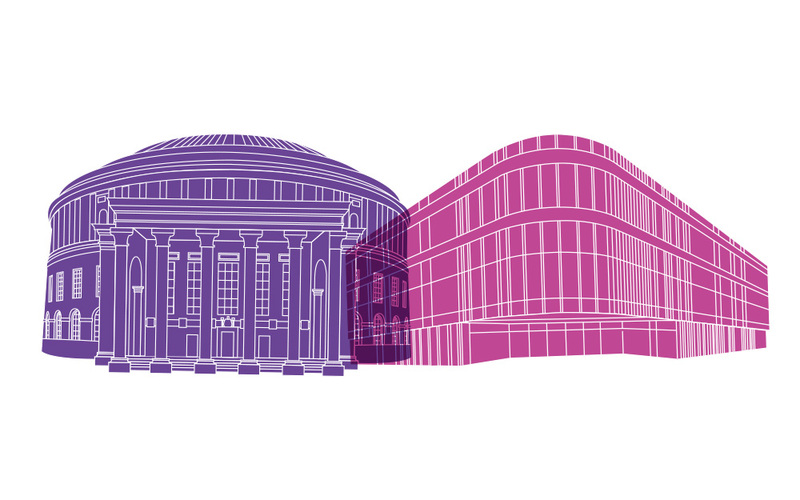 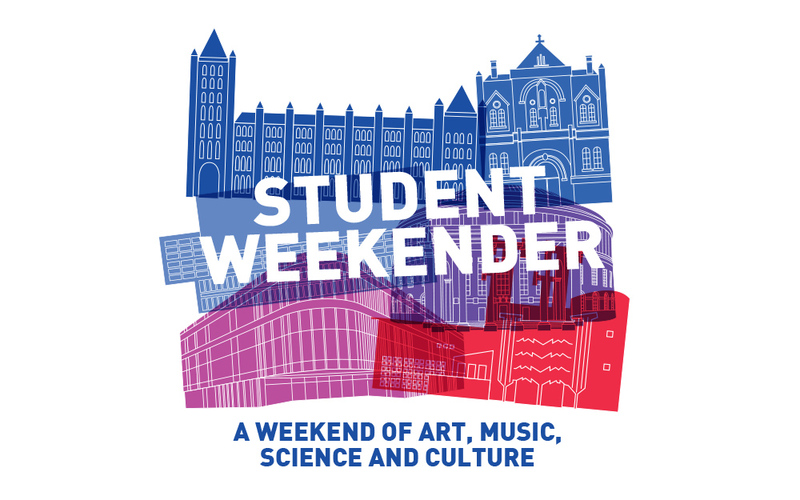 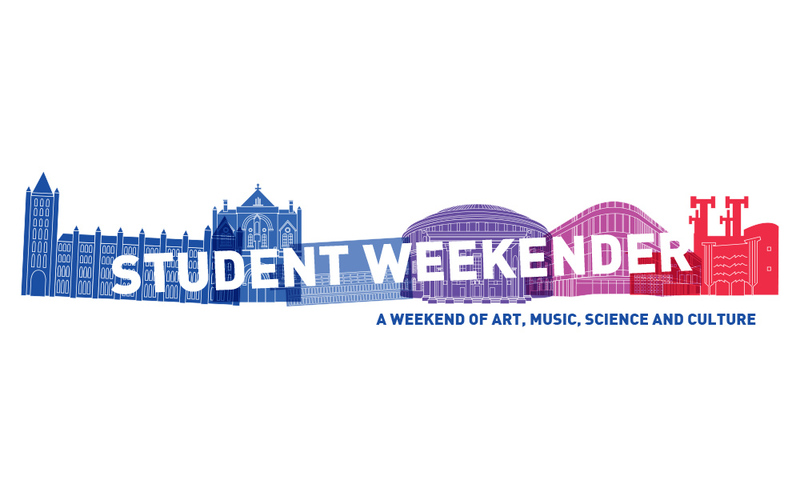 Artwork created for the 2015 Student Weekender in Manchester, depicting iconic cultural buildings in the city centre. 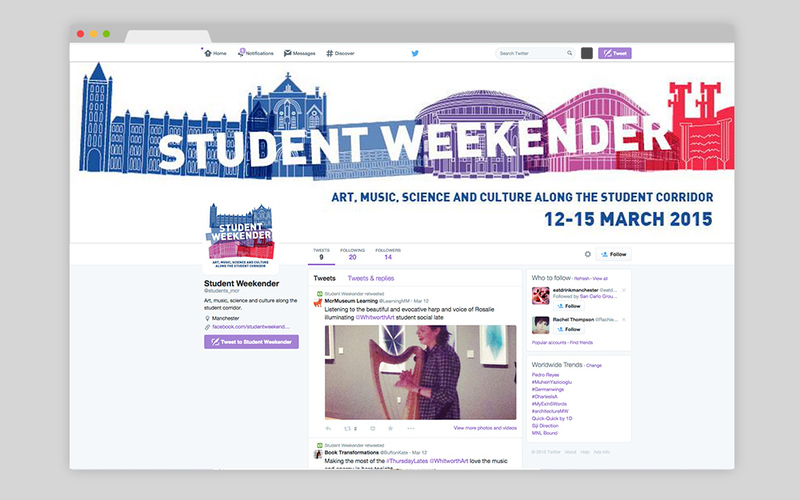 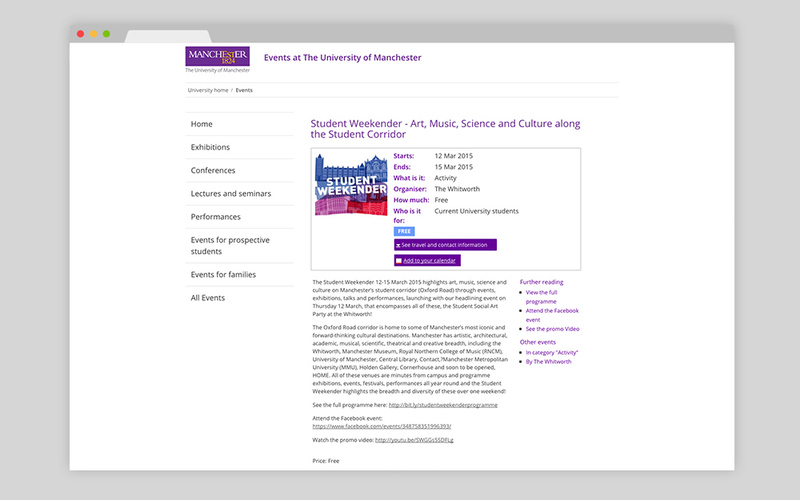 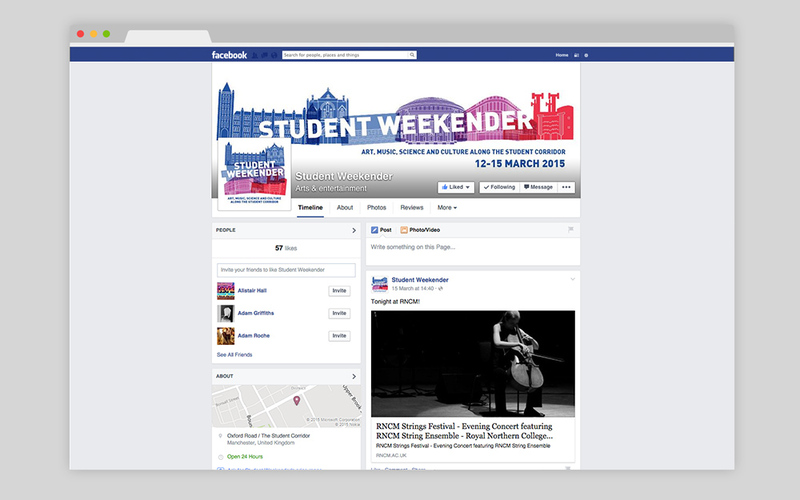 The artwork was used across the programme of events (which can be seen HERE) and also rolled across the Student Weekender social networks. 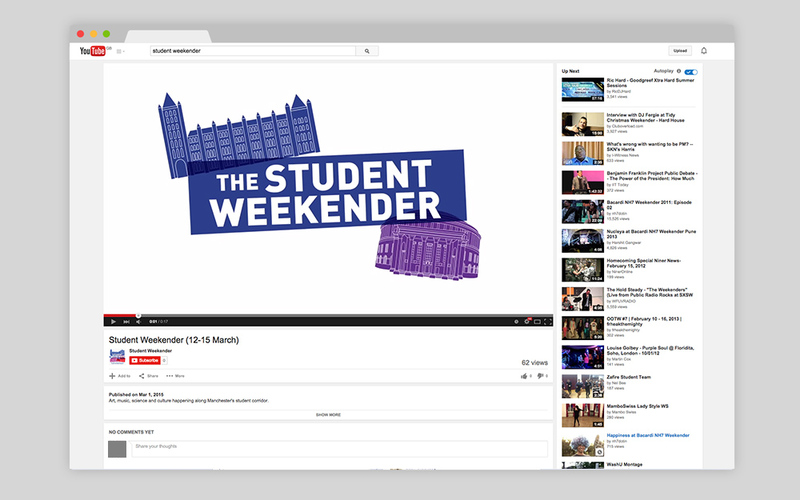 Student Weekender 2015 from Katie Hilton on Vimeo.